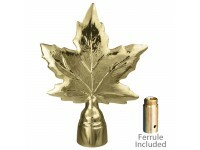 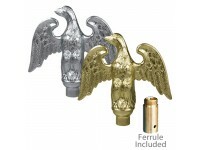 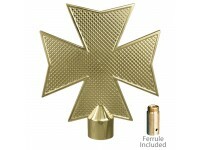 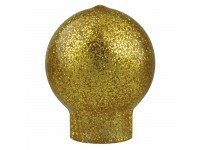 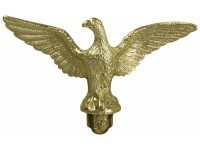 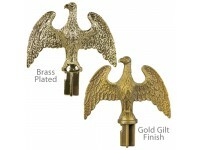 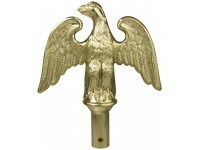 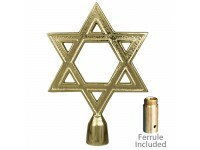 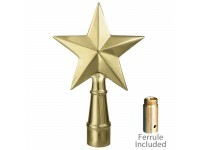 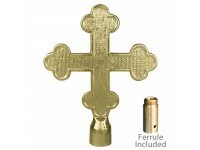 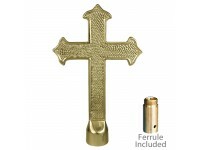 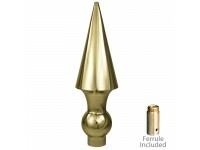 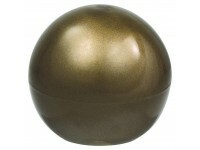 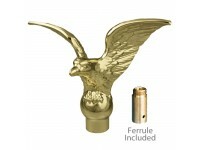 Our ornaments can be used with or without a Ferrule depending on the type of display flagpole used. 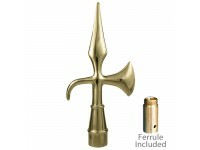 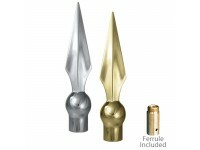 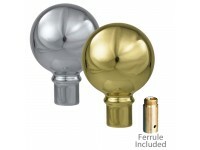 Ferrule is used to mount the ornament on indoor wood poles. 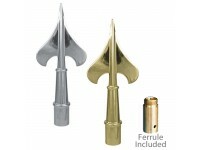 Aluminum poles with a top adapter already installed will not require a ferrule. 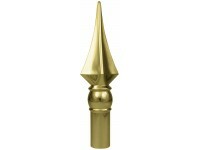 Spindle option maybe available for some of the ornaments. 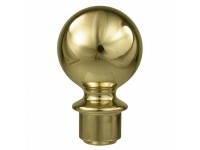 If you require a spindle please contact us. 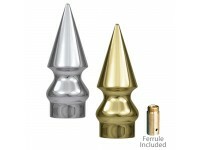 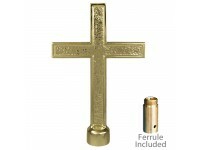 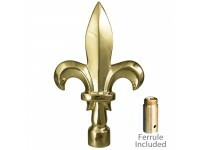 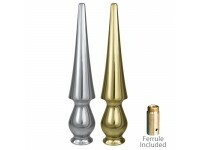 Mirrored gold finish metalMatching ferrule included for use with indoor wood display flagpolesNo ferrule is required for mounting to indoor aluminum poles with top adapter already installedCan be moun..
Tough plastic materialGilt Gold or Brass Plated finishSlip fits into aluminum or steel poles..
Gold finish metalMatching ferrule included for use with indoor wood display flagpolesNo ferrule is required for mounting to indoor aluminum poles with top adapter already installedCan be mounted on ou..
Gold or Silver finish metalMatching ferrule included for use with indoor wood display flagpolesNo ferrule is required for mounting to indoor aluminum poles with top adapter already installedCan be mou..
Gold finish metalSlip fits our aluminum poles..
Metallic Gold VinylSlip Fits over pole..